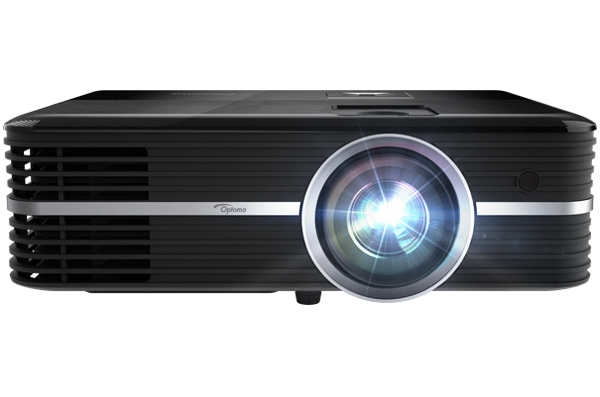 Optoma is a very well-known brand when it comes to projectors, the UHD51a from Optoma is nothing different. This new offering of Optoma has some great features like Amazon’s Alexa integration, 4K HDR support and much more, and comes with a pretty solid build. In short it is for those who want to take their cinematic experience to the next level. Optoma UHD51a is one of the best 4K projectors out there in the market, the best part being Amazon Alexa integration and its native support for 4K HDR, which takes your cinematic experience to a next level. The picture quality of the Optoma UHD51a is also top-notch, it is quite colour accurate and the sound quality is also pretty amazing and considering the price at which it comes, it is a great bang for your buck. Optoma UHD51a is one of the best 4K home theatre projectors out there in the market as of now. The best part about Optoma’s new offering is its support for Amazon Alexa that makes it unique. It is surely a great product to look for if you want to have the best of the best cinematic experiences at your home with the only downside being the delay time.